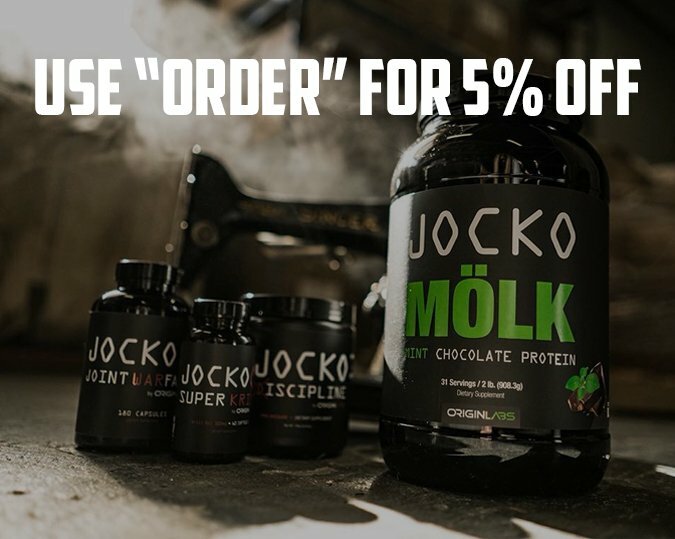 I know a lot of men who listen to the podcast are interested in turning a simple idea into a movement much like we’ve created here at Order of Man. 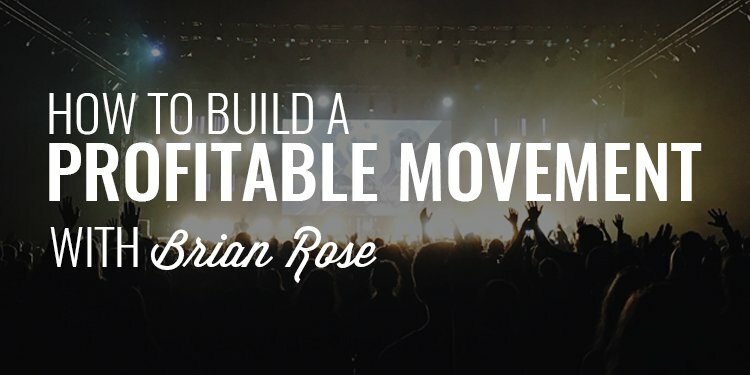 And, more than simply a movement, finding a way to turn that movement into a profitable career and source of income. 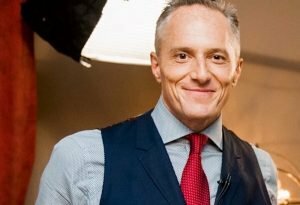 My guest today, Brian Rose with London Real, has done exactly that by bringing together and discussing ideas with the most interesting people in the world. Today, Brian and I talk about crafting your own story, developing the “X-Factor,” how to create a product ecosystem, and how to ultimately build a profitable movement. Gentlemen, I’m stoked to introduce you to my guest today, Mr. Brian Rose. He is the founder of London Real and a big source of inspiration and motivation for what we have created here with Order of Man. He is interviewing some of the most inspiring people on the planet like Jocko, Jordan Peterson, Grant Cardone, Dan Carlin, General McCrystal, and so many more. An MIT graduate and extremely successful in the banking and financial world, Brian left all that to pursue a dream of launching a global media company. And he’s done just that. I know a lot of you are looking for like-minded men to band with and learn from. Four years ago, that is exactly what I was after too. Frankly, I couldn’t find it. So, I created it. 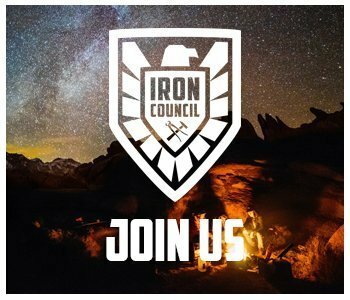 It’s called the Iron Council and over the past 3 years, we’ve connected with nearly 450 men from all over the world working together to grow in our relationships, build businesses, get stronger, develop new skill sets, and generally reach higher levels of the potential that lies dormant in so many men. So, if you’re ready to do more than talk about what it means to be a man and you’re willing to be pushed, challenged, tested, and forged into the man you’re capable of becoming, I invite you to join the Iron Council.